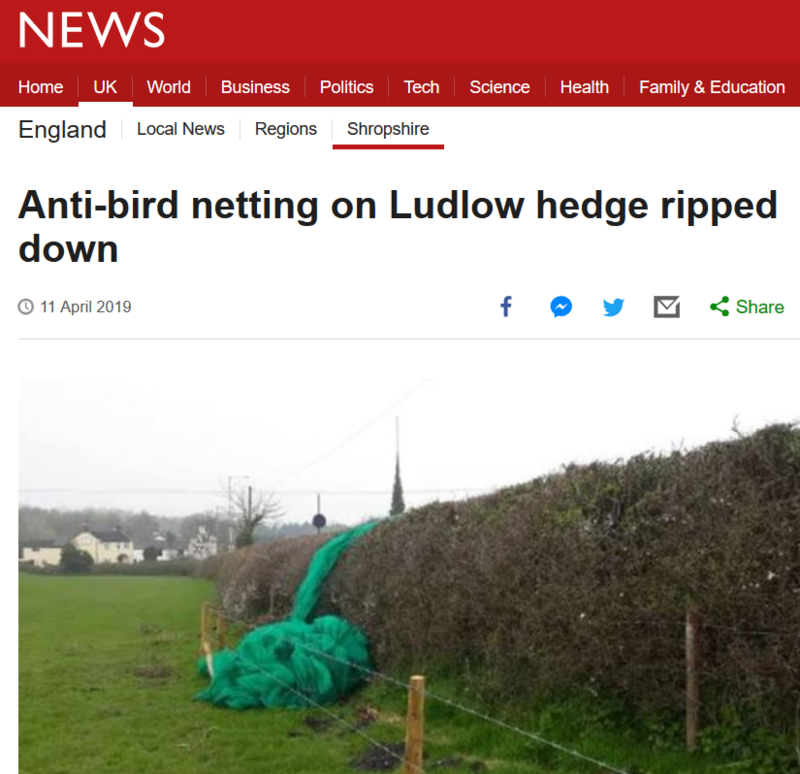 A couple of weeks ago, news of private developers netting hedges and trees to prevent migratory birds nesting in them started to raise objections on social media. 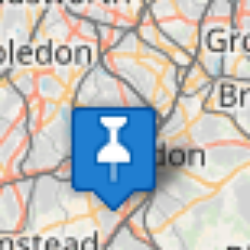 More recently, local people near the affected areas have taken action such as setting up a petition, and in some places taken more direct action by pulling down the nets. 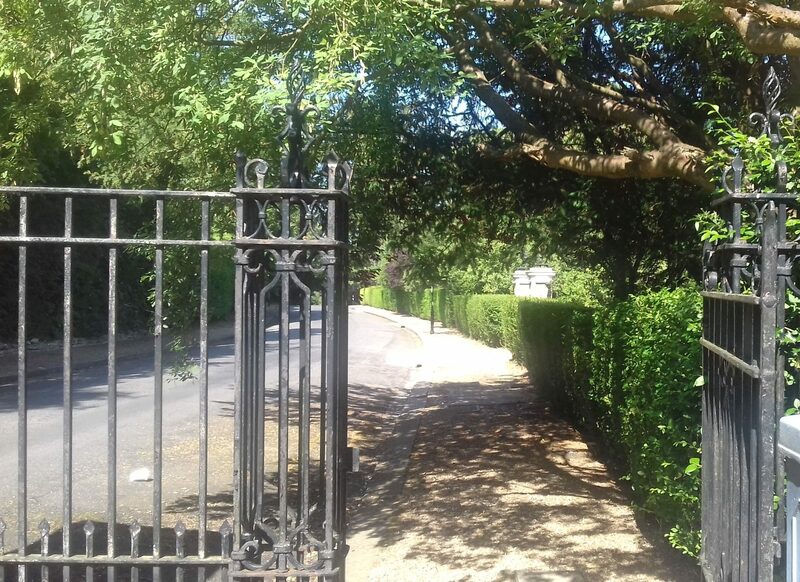 This act of protest resistance recalls types of actions undertaken in 18th and 19th century rural Britain (often but not always) within the context of disputes over enclosure of common rights and land. The historiography of enclosure has a long pedigree, but more recent work in cultural geography has rethought the nature and types of protest, moving away from the major and well known riots that pulled up fences and hedges, and more towards acts of rural resistance undertaken over longer time scales and within more micro-contexts of tense community relations. These include Timothy Shakesheff’s work on rural tactics in Herefordshire, to Carl Griffin’s voluminous work on tree-maiming, Briony McDonagh’s uncovering of cases of ploughing, and most recently Leon Baker’s survey of commoners using animal trespass as a form of resistance to enclosures. Much of this work was originally inspired by anthropologist J. C. Scott’s concepts of ‘weapons of the weak’ but the main influence now is Karl Jacoby, and his model of ‘moral ecology’. Drawing directly on E. P. Thompson’s ‘moral economy’ model, which explained how food rioters enacted particular customary rituals as forms of community justice to reassert a ‘fair price’ determined by the community, Jacoby’s ‘moral ecology’ suggested that communities enacted environmental resistance as forms of community justice against large landowners threatening their livelihoods. In other words, just as a local community defended their ‘fair price’ for food against outsiders attempting to hoard it and make a profit from artificial price hikes (the ‘moral economy’), local communities could also defend their environment against outsiders attempting to impose a different form of landscape upon it (the ‘moral ecology’). 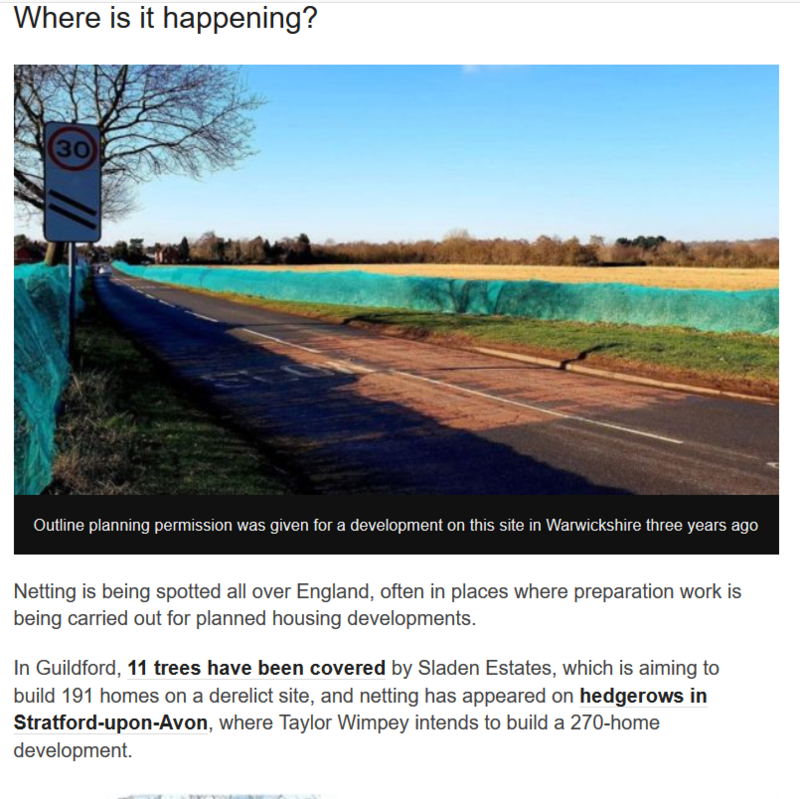 This idea of inhabitants being closely attuned to the economy and ecology of their environment also links closely to Tim Ingold’s interpretation of the landscape as a ‘taskscape’ for its residents, a land to be worked and subsisted in rather than to be viewed from a distance or reshaped wholesale by external powers. Iain Robertson’s study of Highland crofters’ forms of action and interaction with their environment after the Clearances, and with Carl Griffin and Roy Jones, have applied Jacoby’s model to British examples. Local rural residents were acutely aware of the environment, and in farming and subsistence on it, sought to defend their landscapes against any outsider influences which might change the ecology, and therefore erode their livelihoods. There were glimpses of an early environmentalism within these actions, much earlier than the more generally recognised mass recognition of the importance of ecology from the 1970s onwards. The current protests against bird netting, and the direct action against them, recall such earlier forms of resistance and ideas about nature and the environment. 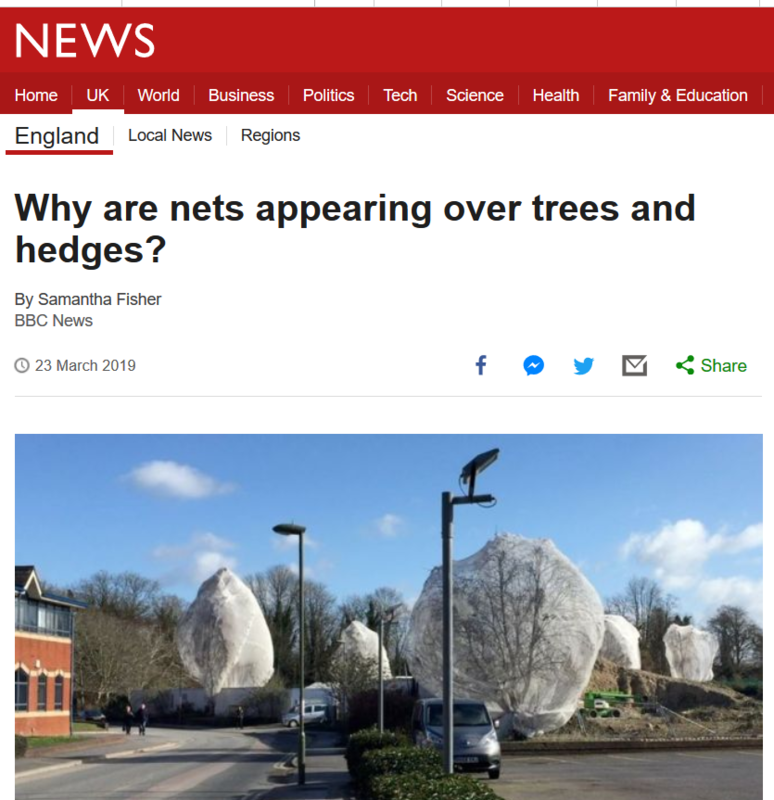 It is significant that much of the netting has been placed there by private developers building new housing next to, or on, agricultural land. I suppose the major difference is that the people taking off the nets do not directly rely on the surrounding fields for their domestic economies, but nevertheless it indicates a continuity with earlier centuries of rural resistance.